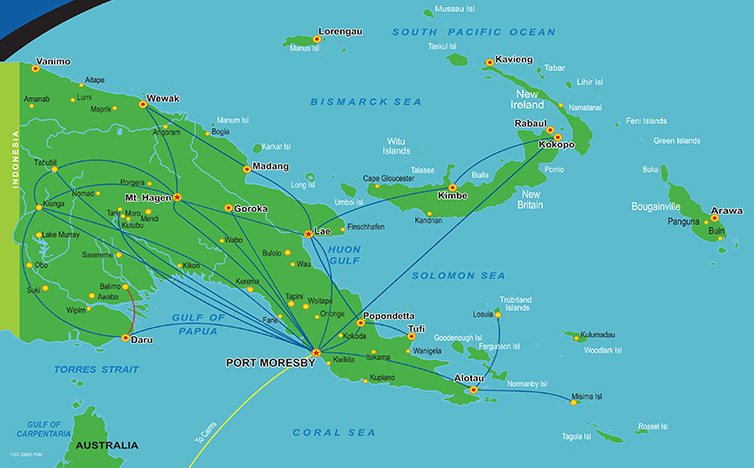 Airlines PNG PNG Air is an airline based on the grounds of Jacksons International Airport, Port Moresby, Papua New Guinea. It operates scheduled domestic and international flights, as well as contract corporate charter work. Its main base is Jacksons International Airport.